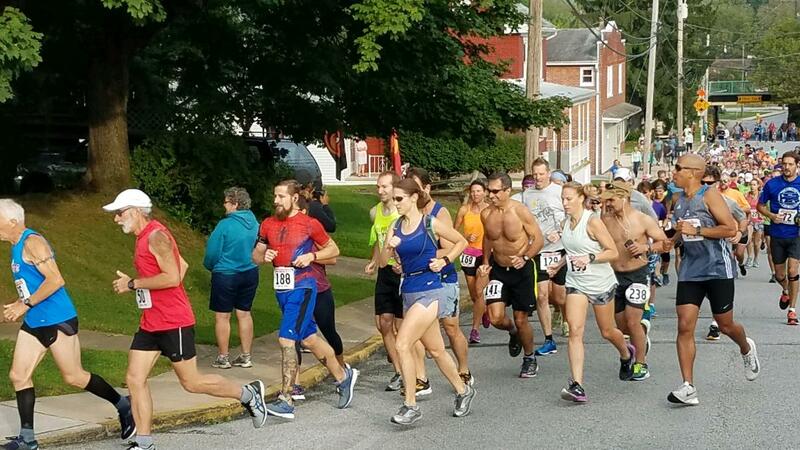 The 21st Annual Rail Trail 10-Miler is a ten-mile foot race on the York County Heritage Rail Trail that starts in Seven Valleys Borough and ends in York City just before Princess Street. This is one of the largest races of its kind in York County. 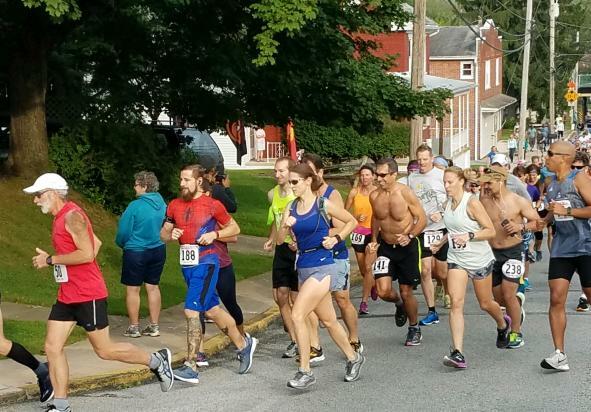 Proceeds from the Rail Trail 10-Miler benefit the programs and services of The Arc of York County in its work with individuals with intellectual disabilities. 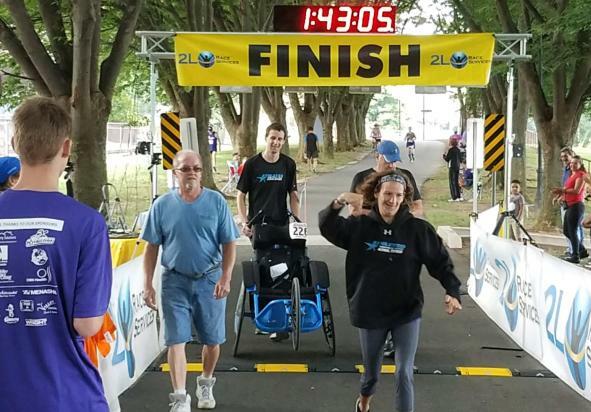 After the runners finish the course, post-race refreshments and entertainment are provided at the "11th Mile" Race Celebration and Awards Ceremony held at the Agricultural and Industrial Museum directly across the street from the finish line. This year the 11th Mile will feature craft beer from Collusion Tapworks and snacks from UTZ Quality Foods. Busing from the finish line to the start line is available for runners who register early. SEATING IS VERY LIMITED! 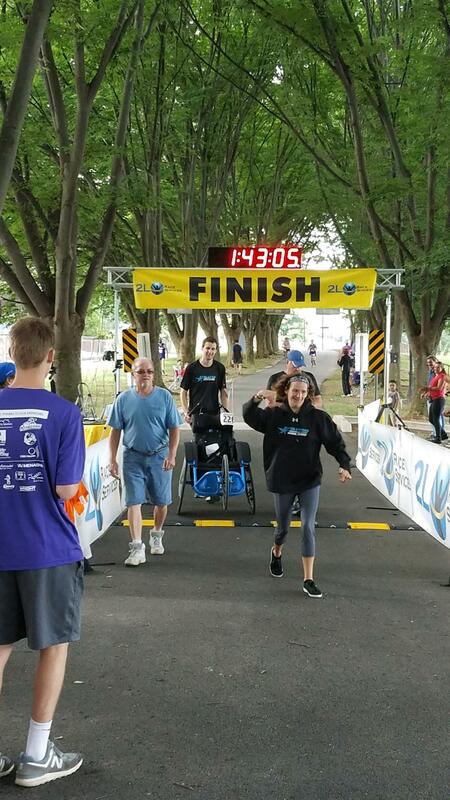 In 2018, the Rail Trail 10-Miler had 300 registered runners and raised over $22,000 to help The Arc of York County in its work to give all persons with intellectual disabilities the opportunity to choose where and how they learn, live, work and play. Be part of the fun in 2019! REGISTER NOW!